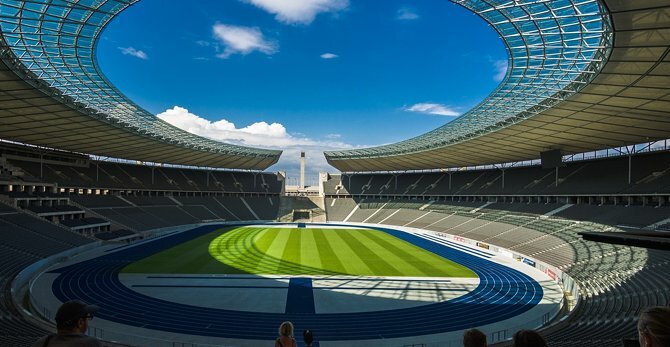 The new Olympiastadion in Berlin has the highest all-seated capacity in Germany at 74,228. 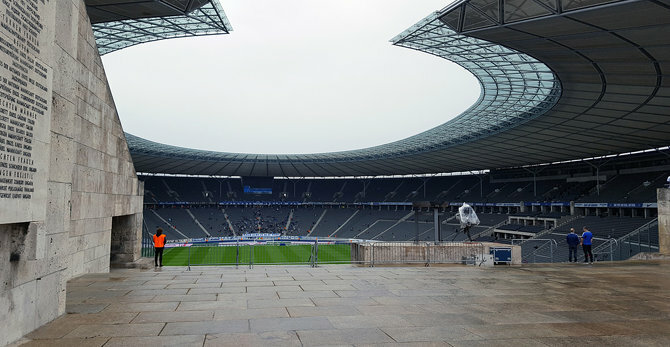 It hosted the World Cup Final 2006 with Italy beating France in penalties. 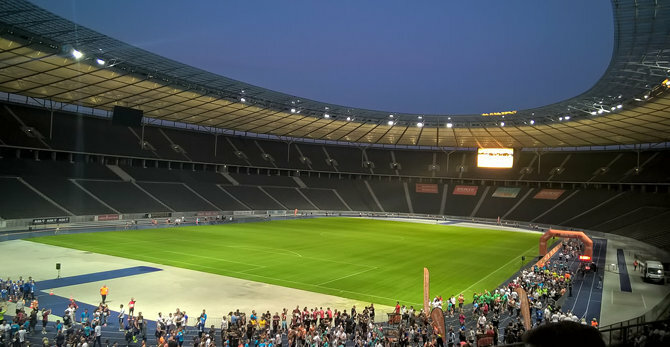 The German Soccer Cup Final is staged here every year.